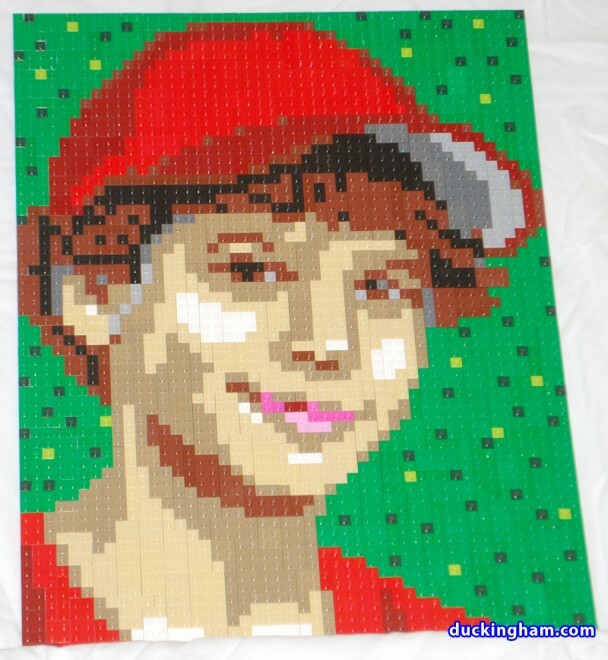 Here’s a recent portrait I was commissioned to do for this young man’s bar mitzvah. 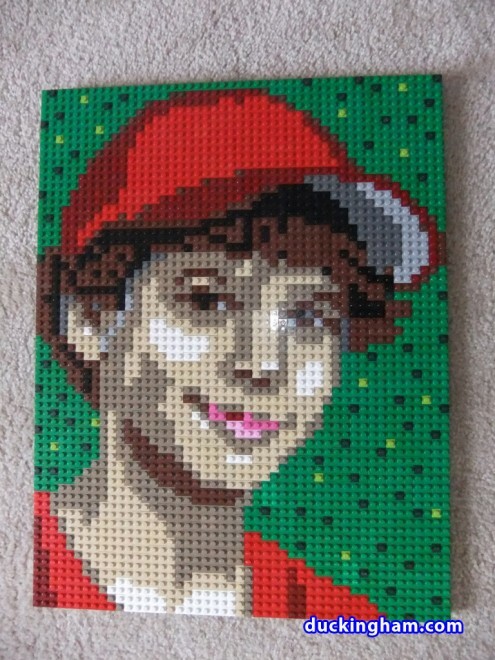 He is a big fan of LEGO, and will very soon enter the world of “TFOLs” (teen fans of LEGO). This project was a bit different in that he wanted to be able to build the mosaic himself. So I did the design work, assembled the LEGO bricks, put together a little instruction booklet, and shipped the package off. 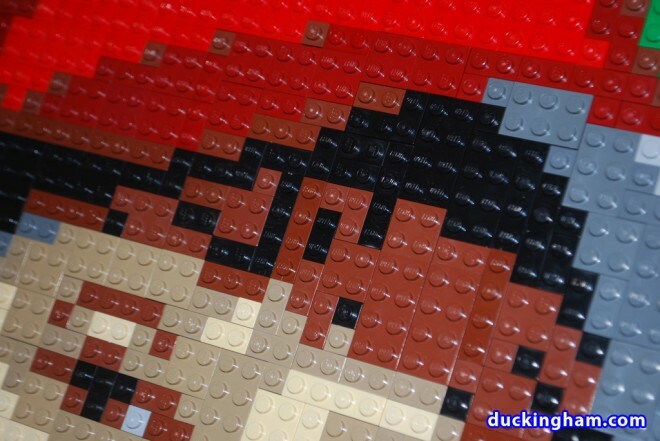 The Duckingham Logo … now in plastic brick! 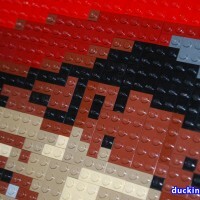 LEGO Portraits ~ July 8, 2008 Comments Off on The Duckingham Logo … now in plastic brick!